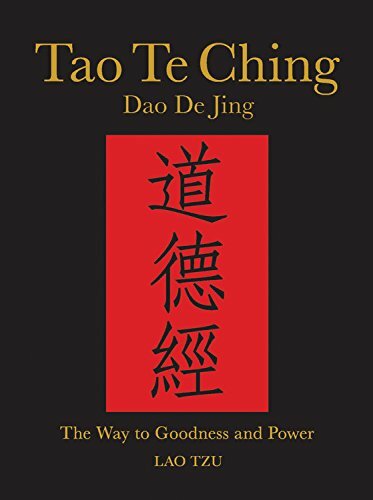 Product Description: One of the most integral texts in Taoism, the Tao Te Ching is a foundational scripture in Eastern Philosophy. 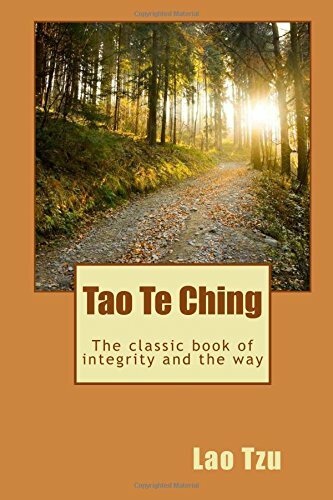 A source of divine inspiration for many, the Tao Te Ching teaches eternal wisdom to those seeking the way. 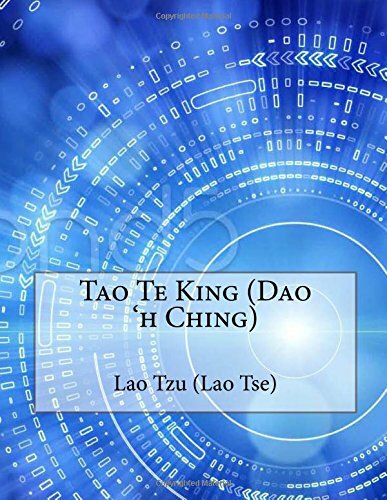 9781530956715, titled "Tao Te Ching: The Classic of the Wayâs Virtues" | Createspace Independent Pub, April 8, 2016, cover price $6.25 | About this edition: One of the most integral texts in Taoism, the Tao Te Ching is a foundational scripture in Eastern Philosophy. 9781530798209 | Createspace Independent Pub, March 30, 2016, cover price $9.00 | About this edition: Este texto es uno de los fundamentos del taoÃ­smo filosÃ³fico y tuvo una fuerte influencia sobre otras escuelas, como el legalismo y el neoconfucianismo. 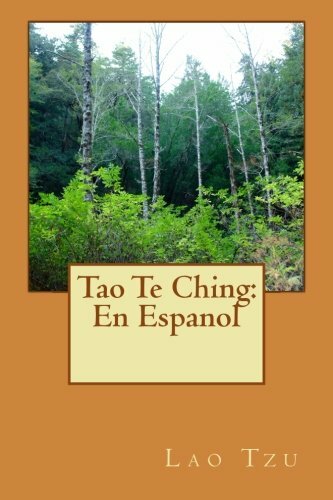 9781530800261 | Createspace Independent Pub, March 29, 2016, cover price $9.00 | About this edition: El libro Tao Te Ching (Libro sobre Tao y Te) fue escrito hace aproximadamente 2500 aÃ±os por un gran adepto espiritual chino, llamado Lao TsÃ©. 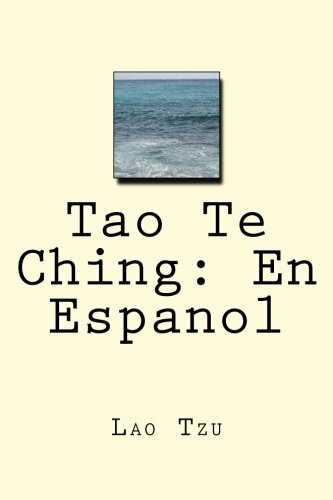 9781530125432 | Createspace Independent Pub, February 19, 2016, cover price $7.23 | About this edition: Lao Tzu fue uno de los filÃ³sofos chinos mÃ¡s famosos. 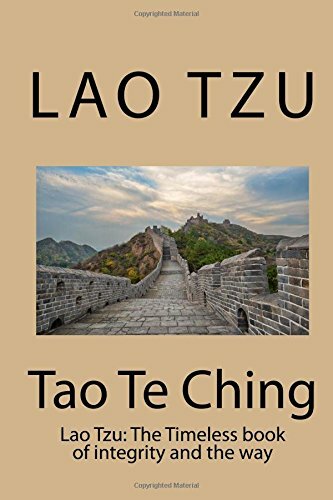 Product Description: Tao Te Ching is the Chinese name of a book by a man named Laozi (or Lao Tzu, which literally means "old master"). 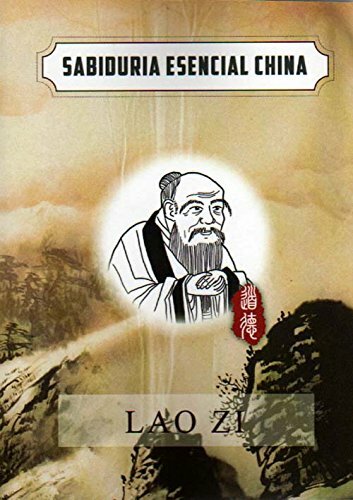 Laozi was a sage (a wise man) and he was a record-keeper. 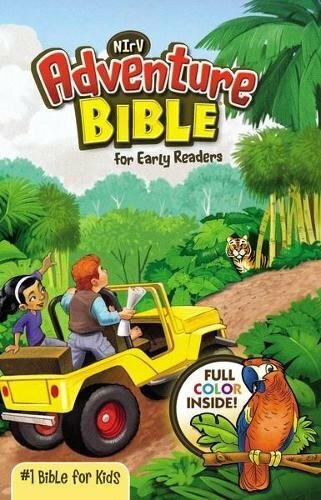 The title can mean "The Book of the Way and its Virtue." People believe the book was written around 600 BC. 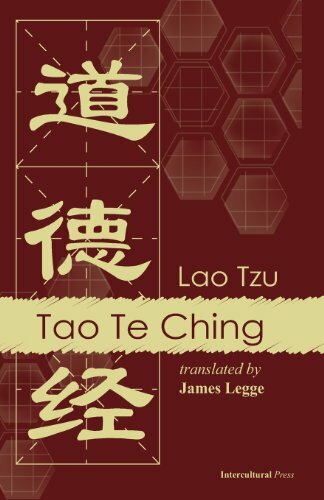 9781530123353 | Createspace Independent Pub, February 19, 2016, cover price $7.32 | About this edition: Tao Te Ching is the Chinese name of a book by a man named Laozi (or Lao Tzu, which literally means "old master"). 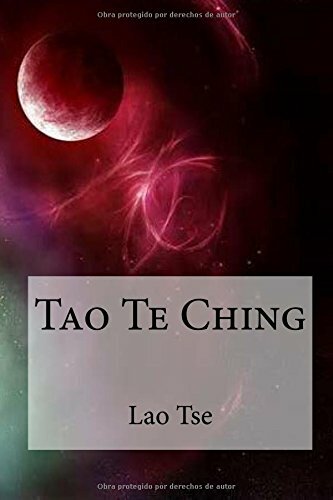 9781530123384 | Createspace Independent Pub, February 19, 2016, cover price $6.99 | About this edition: Tao Te Ching is the Chinese name of a book by a man named Laozi (or Lao Tzu, which literally means "old master"). 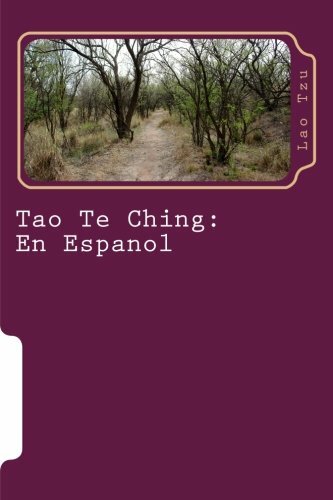 Product Description: Según este libro, el Tao ("el camino") no cambia y es la verdad universal. Su taoísmo ha sido enormemente influyente en China. Lao Tsé es también conocida como la fuente principal del taoísmo (o Daoísmo). Su nombre se traduce como "Viejo maestro" en inglés. 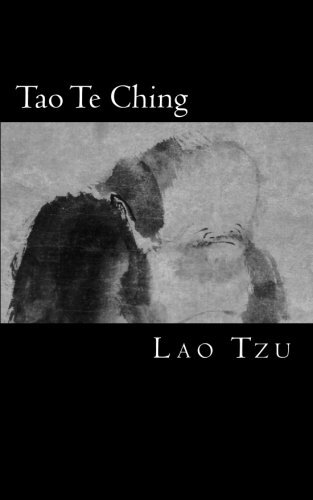 9781530125456, titled "Tao Te Ching: Libro clÃ¡sico del taoÃ­smo/ Classic book of Taoism" | Createspace Independent Pub, February 19, 2016, cover price $8.50 | About this edition: Según este libro, el Tao ("el camino") no cambia y es la verdad universal. 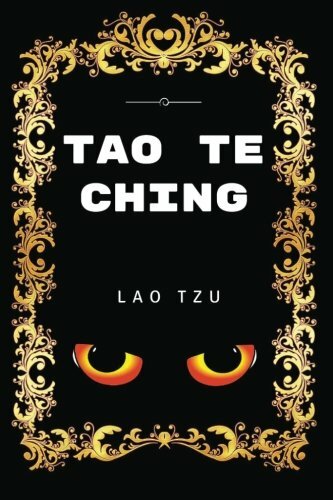 9781530123346 | Createspace Independent Pub, February 19, 2016, cover price $8.32 | About this edition: Tao Te Ching is the Chinese name of a book by a man named Laozi (or Lao Tzu, which literally means "old master"). 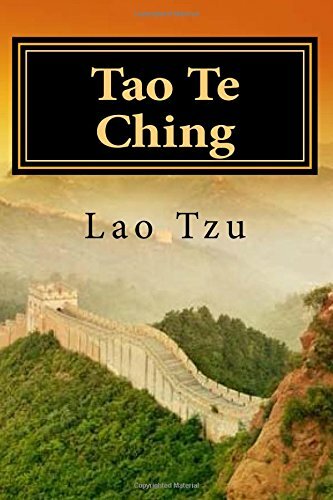 9781530123360 | Createspace Independent Pub, February 19, 2016, cover price $6.05 | About this edition: Tao Te Ching is the Chinese name of a book by a man named Laozi (or Lao Tzu, which literally means "old master"). 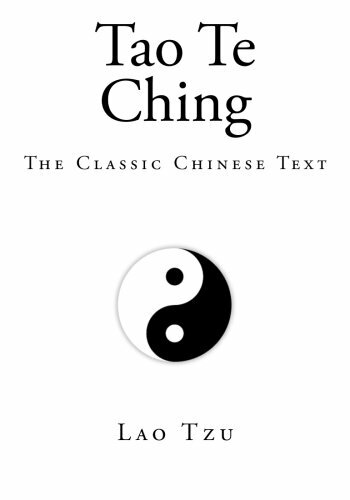 9781530125449, titled "Tao Te Ching: Cubierta de naturaleza pÃºrpura,libro clÃ¡sico del taoismo/ Cover purple nature, classic book of Taoism" | Createspace Independent Pub, February 19, 2016, cover price $7.99 | About this edition: Lao Tzu fue uno de los filÃ³sofos chinos mÃ¡s famosos. 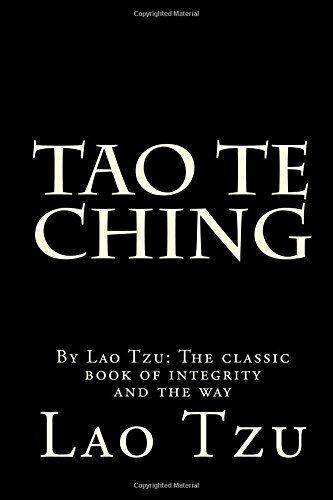 9781522800248 | Createspace Independent Pub, December 17, 2015, cover price $6.25 | About this edition: The Classic Chinese Text - Brand New Complete Edition - Tao te Ching of Lao Tzu - The Tao Te Ching, along with the Zhuangzi, is a fundamental text for both philosophical and religious Taoism, and strongly influenced other schools, such as Legalism, Confucianism, and Chinese Buddhism, which when first introduced into China was largely interpreted through the use of Daoist words and concepts. 9781519239884 | Createspace Independent Pub, November 12, 2015, cover price $7.99 | About this edition: Description Notice: This Book is published by Historical Books Limited (www. 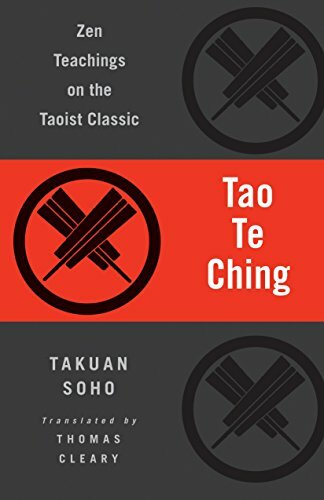 9780785833192 | Chartwell Books, November 11, 2015, cover price $14.99 | About this edition: He who boasts of what he will do, succeeds in nothing, Tao Te ChingNo understanding of Chinese civilization is possible without a grasp of Taoism, the philosophy that has shaped not just Chinese spirituality but also art, science and politics since 6th century BC. 9780835102124 | Bilingual edition (China Books & Periodicals, March 30, 2015), cover price $11.95 | About this edition: Essential Chinese Wisdom is a new series in which each book features one of China s greatest philosophers and their core teachings. 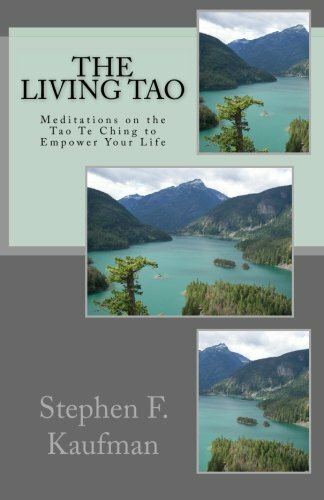 9780804831437 | Tuttle Pub, May 1, 1998, cover price $14.95 | About this edition: Divided into 82 chapters, each relating to the physical, mental and spiritual aspects of life, this volume presents a guide for living in accordance with the Tao and is designed to empower the reader to achieve meaning and fulfillment. 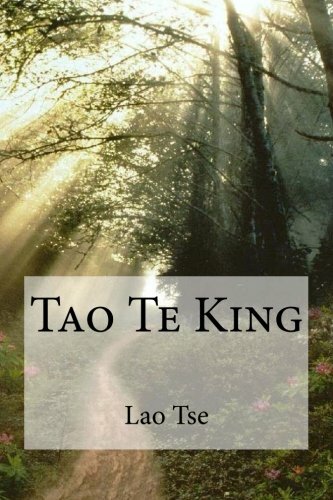 9781501010439 | Createspace Independent Pub, November 5, 2014, cover price $16.95 | About this edition: Lao Tzuâs Tao Te Ching or Book of the Way is the ancient text on the art of living a comfortable and stress-free life. 9781500909437 | Createspace Independent Pub, August 12, 2014, cover price $8.99 | About this edition: Una nueva traducciÃ³n del tratado mÃ¡s antiguo del TaoÃ­smo. 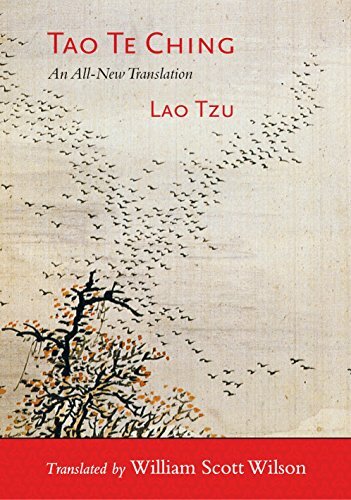 9781611800777 | Reprint edition (Shambhala Pubns, July 30, 2013), cover price $14.95 | About this edition: The classic Taoist text freshly translated using the original Chinese script from Lao Tzu's time, and beautifully illustrated with seventeenth-century artwork. 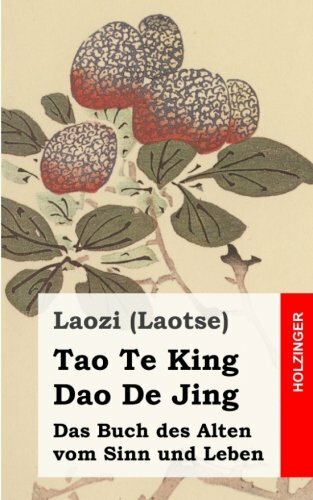 9781484105184 | Createspace Independent Pub, April 15, 2013, cover price $8.90 | About this edition: Laozi (Laotse): Tao Te King / Dao De Jing. 9781590308967 | 1 reprint edition (Shambhala Pubns, February 8, 2011), cover price $15.95 | About this edition: This version of the Tao Te Ching presents the classic in a unique light, through the eyes of a renowned master of the Rinzai Zen tradition. 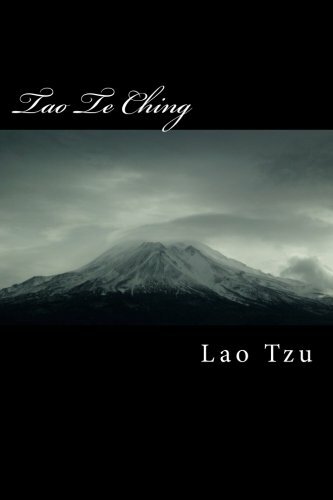 9781453805251 | Bilingual edition (Createspace Independent Pub, September 1, 2010), cover price $9.99 | About this edition: Lao Zi (Lao Tzu, 600-500BC)-a great thinker, educationist, and founder of Taoism-was born in state of Chu.